On 15 October 2018 the 4th Canadian Ranger Patrol Group Manitoba Canadian Ranger Company gave an open Community Briefing to Swan River as they will be moving forward with opening a Canadian Ranger Patrol in the community. 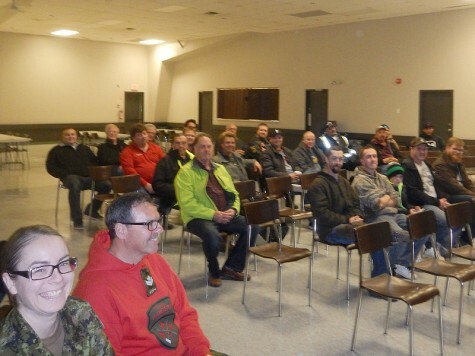 Approximately 30 members from the community came out for the community briefings and many returned the next night to complete their applications for the Canadian Rangers. If you are interested in enrolling into the Canadian Rangers, please contact our office to obtain an application, 1-866-475-6030.